Learn how to build a Pinguino in Dutch. 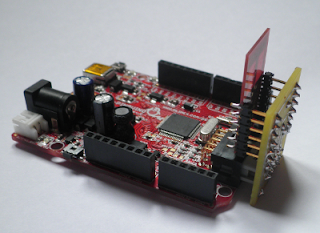 Henk made a review with nice photos from the Pinguino 45K50. It could be of great help even for people who don’t understand the Dutch language. Goed gedaan Henk ! Dank je wel. Some Pinguino’s users have reported difficulties to get PIC18F26J50 in their own country. You can now get one from us for 5€ (ex. VAT) with pre-installed USB Bootloader yard inflatables. 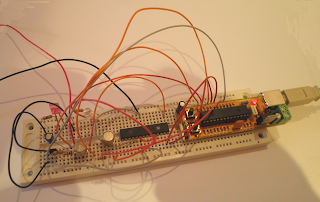 A new 8 bit board is available with full support in the last SVN revision. Regis and André published their work this week and made a lot of work to incorporate it in Pinguino IDE. This board uses a 18F26J50 and a new bootloader rewritten from scratch and based on the DIOLAN Bootloader. 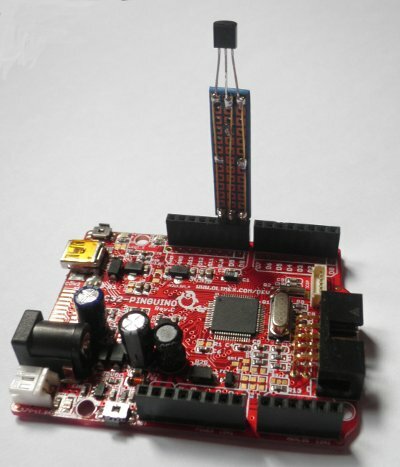 As usual, everything is published as Open Source and Open Hardware. Feel free to build the board and give your opinion. 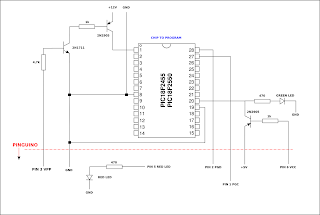 Kicad files, bootloader and schematic are available on the website. Author jpmandonPosted on 10/06/2012 Categories build Pinguino3 Comments on Pinguino 26J50 !! 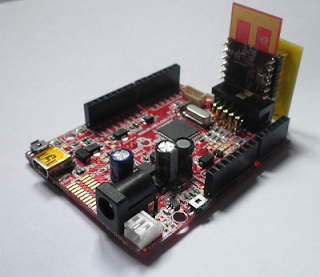 Finally, we designed a new board with a low cost 32 bits PIC. This board will become the generic-PIC32-board in Pinguino. 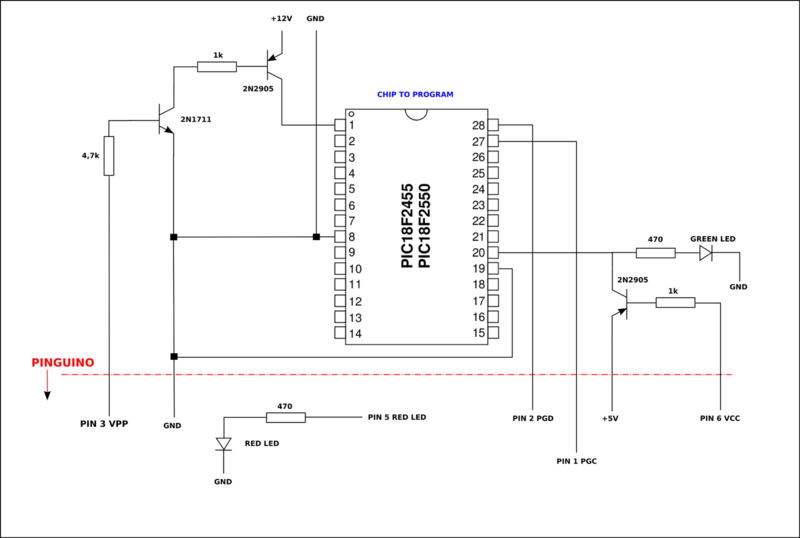 Based on a PIC32MX250F128B, with 128k of flash and 32k of RAM, 17 I/O, 2 UART etc…. The same board can be used with a PIC32MX220F032B, the same chip used on OLIMEX Pinguino-MX220. 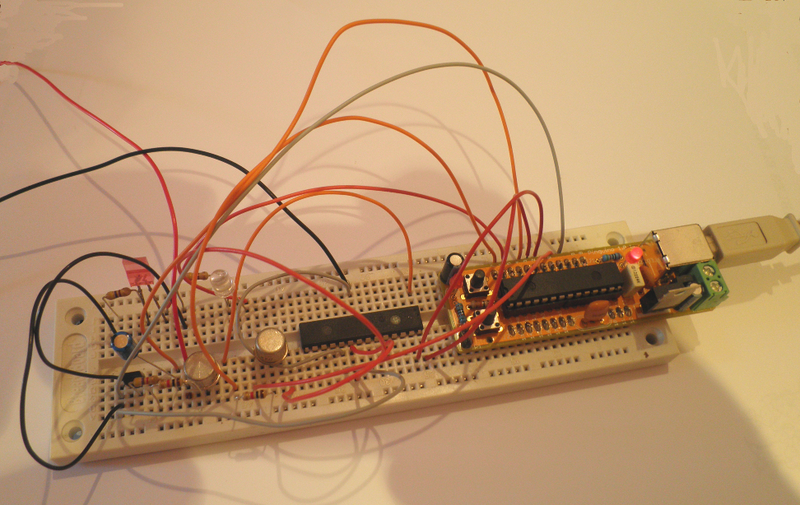 We are working on the bootloader which should work with the internal oscillator of the chip ( no external crystal on this board ). This board can be built ‘in a garage’ as usual !! With this new design, Pinguino stay in its original spirit. 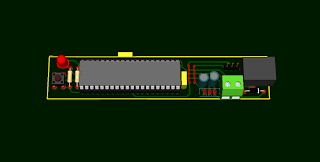 Kicad files and even a Gcode file to build it with a milling machine should be soon available. Author jpmandonPosted on 28/08/2010 Categories build Pinguino5 Comments on Pinguino as a self replicating device !! Author jpmandonPosted on 06/03/2010 Categories build Pinguino4 Comments on Yet another design for Pinguino ! !